We live in a world where mobile phones are now ubiquitous. Almost everyone has one and many people even have more than one. In fact, 80% of internet users own a smarphone - think about that for a second. To ignore mobile device users of any kind - not just mobile phone users - is a mistake that could end up costing your business lots of money. Investing in mobile apps is therefore a good business strategy. Research shows that people spend 89% of time on mobile media using mobile apps. Your business will benefit tremendously from having a mobile app through which you can market to mobile device users. But where do you even start? When it comes to UI design, minimalism is the name of the game. The fact that mobile device users can now access digital screens and keyboards has led to this trend. So it is important for you to consider using flat designs, which make use of blank space to enhance the user experience. 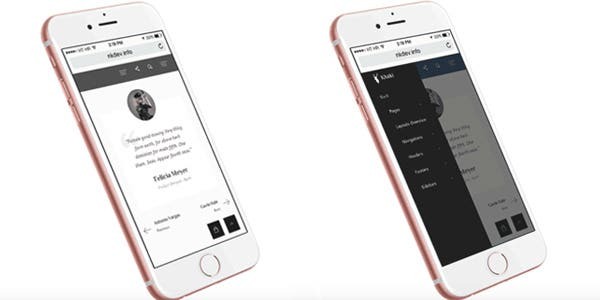 What this means is that white space can now be used to simplify the overall mobile app design in order to focus the user’s eye and enhance clarity. As a result, the minimalistic look helps to reduce clutter and force the device user to concentrate on what is important. In this day and age, when we talk about mobile app design, we are not just talking about app designs for popular devices like laptops, tablets, and smartphones. We now live in the era of wearable technology. Studies show that by 2019, wearable product shipments will surpass 200 million! So, your mobile app has to be usable for multiple types of mobile devices. 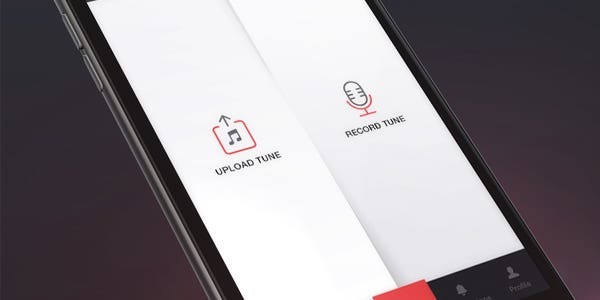 In the case of regular mobile devices like smartphones, your mobile app has to keep the user’s attention focused on the app and its contents. The longer the users are engaged with the app, the more likely they are to buy more from your business. 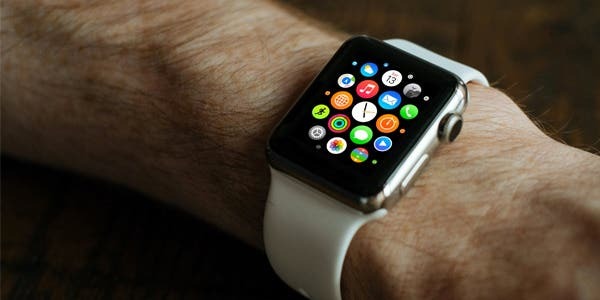 However, in the case of wearable technology, it’s more about helping users get access to the part of the mobile app they are interested in within the shortest amount of time possible. In the latter case, the user interface should be adapted to enable users make decisions at a glance and take a specific action quickly. 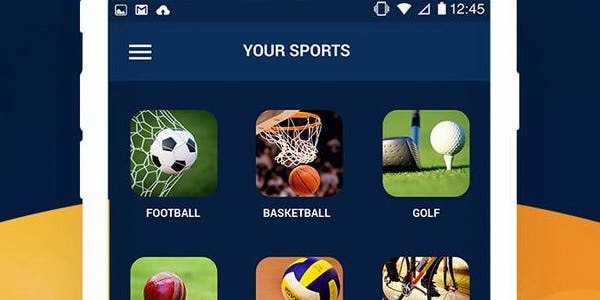 As internet users are exposed to all manner of mobile app choices, they will expect to be able to navigate through them all in the most convenient way possible. And what better way to navigate through apps than by swiping? It’s an action that requires the minimal movement of one finger to enable users to get what they need in terms of information. It’s therefore imperative that you consider incorporating card layouts within your mobile app design. This kind of layout is the most suited to swiping and provides a very convenient way for people to navigate through mobile apps in the most organized way possible. Videos are more popular than ever. They have become one of the most accessed types of content online. Statistics show that 90% of users find videos to be very helpful in their decision making process. 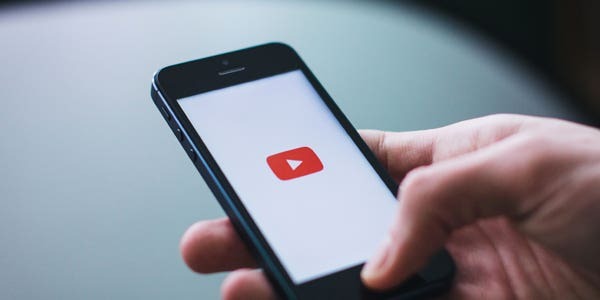 When you couple that with the fact that 92% of mobile video consumers tend to share videos that they see with others, and the use of videos to enhance UX within mobile apps begins to make sense. There is no doubt about it: videos offer one of the best ways to reach consumers across all sectors. Because of this, the use of videos to enhance user experience is expected to increase over the coming years. It makes sense therefore, for you to consider using videos to market your product with your mobile business app. You can do this by creating how-to videos and demo videos featuring your products. It’s important that mobile device users have plenty of choices as far as mobile app offerings are concerned. But beyond a certain point, the more choices an internet user has, the more confusion that person will have. This may cause the user to decide not to buy anything, which is a bad move for businesses. Anticipatory design is a good way to address the complications that arise with having plenty of options. This kind of design will remove some of the mundane tasks usually required of the mobile app users. The design will seek to use past behavioral data to offer related products to the user who’s shopping for a particular items. For example, a person buying a tent through an outdoors business mobile app may also be offered items like cooking stoves and fire starters. Due to such offerings, the business may end up generating more sales and revenues from repeat customers from whom decision making has been simplified. What happens when mobile app users want to compare products? 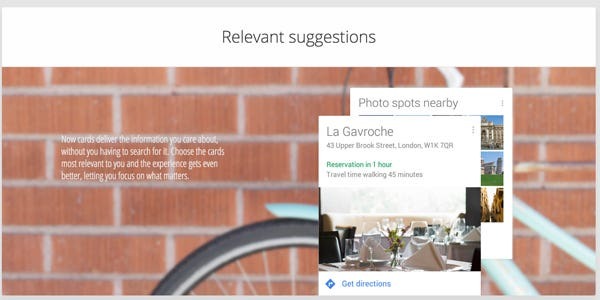 What if your business has different types of customers interested in different things? Should they have to swipe every time they want to have a look at the products that interests them? Surely not! No one has the time. Split screen layouts are a 2016 trend that will be expected to carry on in 2017. This kind of design allows for multiple entries into your mobile site and ensures that users have the best experience possible when navigating through your site. For a long time, mobile app design trends focused more on issue like navigation, layouts, and types of content and so on. Typography was neglected. That however, is not the case anymore. With mobile apps now having to be adapted to multiple types of devices like wearable technology and smartphones, the use of good quality typography is now key to enhancing user experience. Designers now pay attention to the type of font used, the space between letters, the hierarchy portrayed between the headlines and paragraphs, and so on. 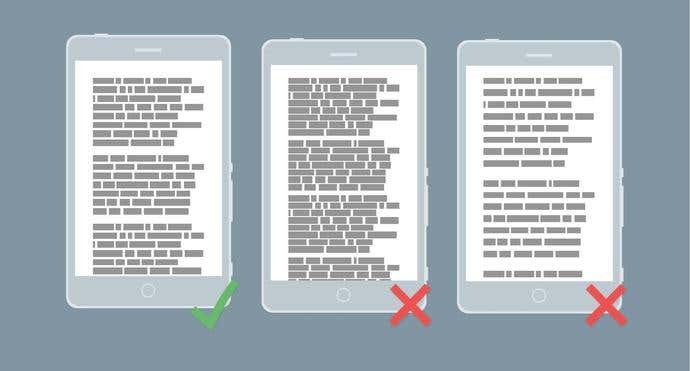 This emphasis on typography will continue because users want readable content and have no patience to try to decipher illegible content. Get The Perfect Mobile App Design For Your Users. Looking to launch the next great mobile app? These 7 mobile app design and UI/UX top trends should inspire you to create awesome designs for your users. Need a little help? We've got your back! Freelancer.com has thousands of the best mobile app designers ready to bring your idea to life. Simply post a project to get started today.